Berg & Berg has opened their internet outlet last week. The selection includes a variety of their products from recent years and is definitely worth a look. I got myself the following goods to patch up my wardrobe where it needed patching up. 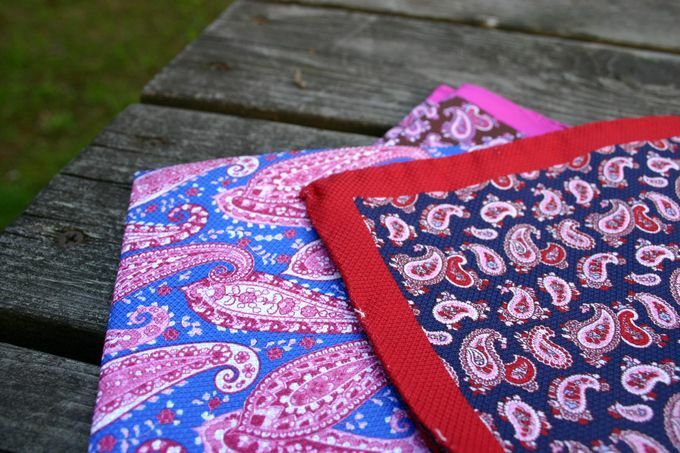 A few pocket squares in colors where I needed some more variation - pink, brown and red. Two ties in my preferred 8 centimeter width. 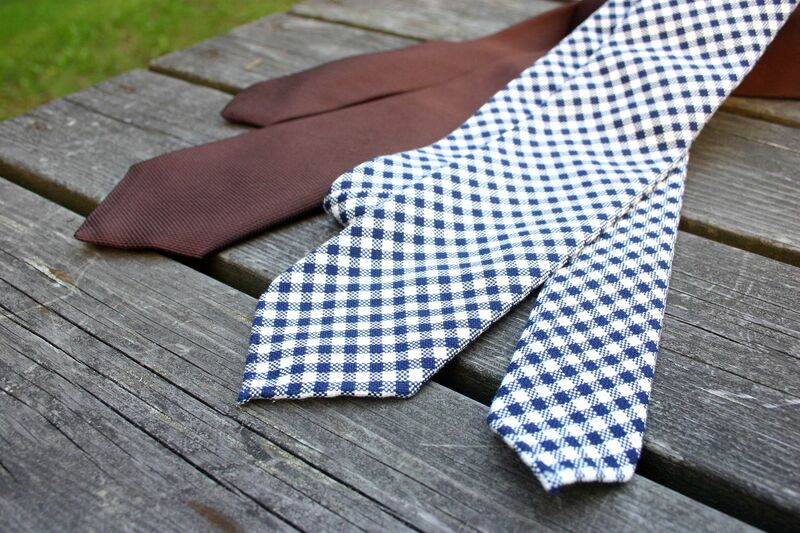 The brown one will be my brown silk workhorse for around the year use and the navy check one a new addition to my cotton summer ties. 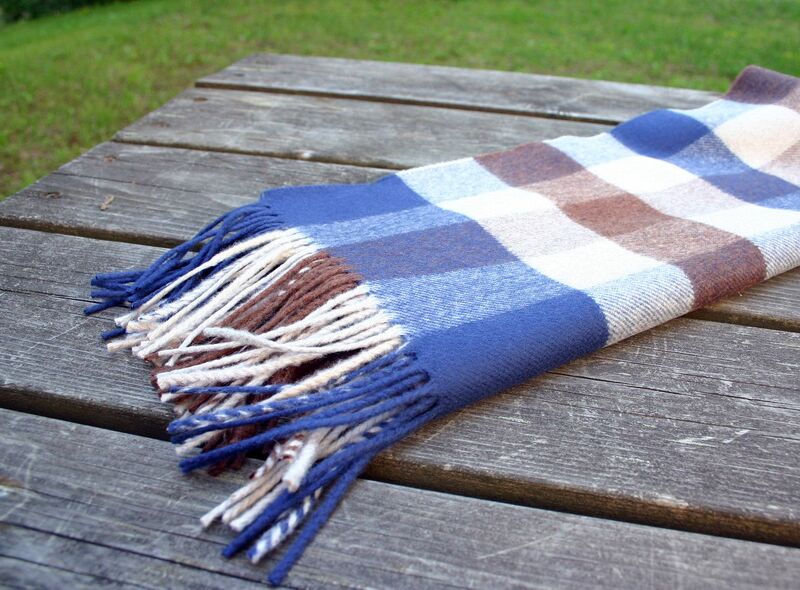 And lastly, a wonderful wool scarf for many winters to come.